If you think about it, Pet Insurance should not be different from human medical insurance. 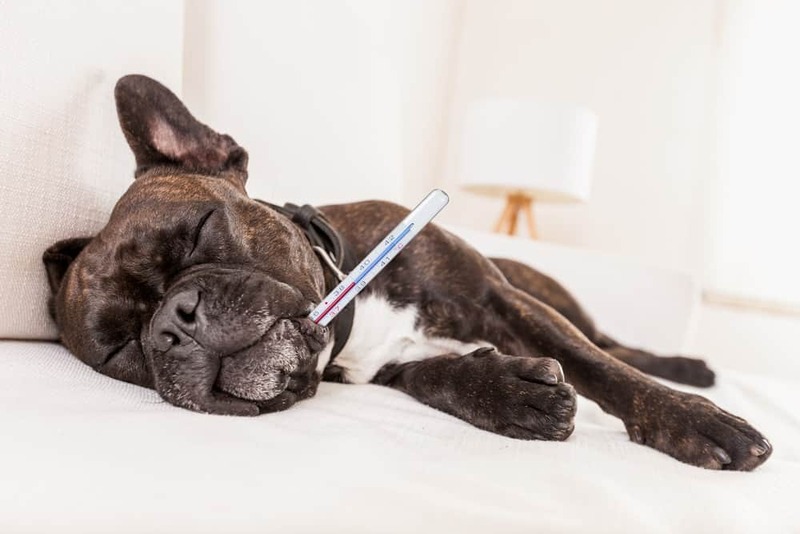 Pets need vaccinations, wellness checks and can get sick or hurt just as humans do. They can also suffer from serious illnesses like cancer, diabetes, etc. whose treatments start to get expensive. Yet, the market is still small as most people just pay out of pocket. Consequently, standardization and automation of processes have not yet fully taken place. Sometimes, being behind in the technology curve can be a good thing. One can skip a cycle and leapfrog into the latest wave (as happened with cellular phones in Africa). Larger companies with some level of legacy automation will take longer to adopt the latest technologies. The pet insurance business can leapfrog this cycle instead of playing catch up with the adoption of Machine Learning and AI. In the world of pets and vets, a pet owner directly submits a claim against incurred medical expenses. The claims may be submitted via mobile apps, web apps, email, fax, etc. Most insurance companies are trying to encourage digital submissions using their online tools so as to avoid paper handling. The claim will include a standard insurance claim form and various receipts and medical reports sent by the doctor and hospital. The claim is then processed by a claims adjuster who often has to manually re-enter information from the various documents received into the claims application. The adjuster then translates the line items to a category, sub-category codes and validates against the customer’s policy to determine what is covered, amount of co-pays, etc. Larger companies may split the task by using lower-paid contractors for data entry while using the adjuster’s knowledge and experience to focus on the categorization and validation of the claim. Different mechanisms may be used for fraud detection (is only one dog insured while multiple are claimed?). Businesses also need access to analytics – these are typically derived from the claims database in terms of count of claims processed, amounts claimed vs paid, etc. Artificial Intelligence is the ability of a system to learn and automatically improve itself over time. This goes beyond building Machine Learning models periodically to automate the entire process of learning and tuning the algorithms. With the use of Machine Learning and Deep Learning technologies (and AI), a significant portion of the claims process can be automated while providing additional new insights. Let’s look at some of them. 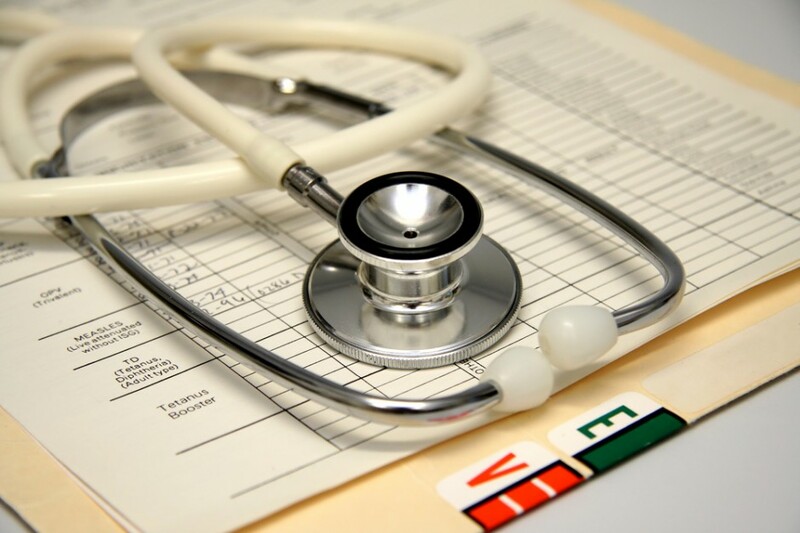 One complexity in automation of the documents ingestion is that the invoices and medical records can vary widely between doctors and various service providers. Handwritten comments and diagnosis complicate the situation. Pure OCR alone is insufficient to extract the necessary information from these documents. Using Machine Learning can help improve the extraction process and recognize the various fields in claim and invoice forms. For example, extracting Provider name and address. For embedded handwritten text, images, etc. deep learning techniques using neural networks are required. With the use of AI, the system can improve itself over time requiring less manual validation. It is a well-known fact that not only is a doctor’s handwriting illegible but that no two doctors will describe an ailment in the same way! With a lack of standardization, it is left to humans to translate the description of the services performed into codes that the claims application and database can understand and process. This task can be handled by Machine Learning as well. Learning from existing medical records, it can predict and categorize new medical records correctly – and do so, better than a human in many cases! This is especially useful when dealing with complex, rare diagnosis or medicines. Think about it this way – you buy an exotic vegetable (say Chayote Squash) at a grocery store and bring it to the checkout counter. The clerk doesn’t know what it is or even if he does, has to manually look up the code in the book since it’s not an often-purchased item and so is not retained in memory. However, an image recognition application would instantly recognize it and pull up the relevant code. When all the data flows through an AI application, it can provide advanced analytics resulting in new insights. Fraud is a huge issue in many forms of insurance and can significantly reduce profits. Today, financial companies have built sophisticated fraud detection algorithms using big data and AI techniques. The insurance industry can do the same. As more claims get processed, big data and machine learning can help predict potential fraud. Individual customer, patient and provider behavior can be analyzed as well as an aggregated understanding of regions, states, demographics, etc. Enriching the data with external data sets can provide new insights for marketing and sales organizations. Targeted ad campaigns can reduce expenses while improving customer acquisition. Improving customer service is a goal of every organization. The pet insurance companies are generally ahead of the game by providing easy to use web portals and mobile apps. Filing claims using mobile apps exclusively with minimal documentation enhances the customer experience. With Big Data and AI, it is possible to automate the analysis of customer service calls and emails allowing customer service agents to proactively address complaints and issues.